One of the greatest challenges facing Christians today is the powerful influence of secular thinking. From all directions we're fed a constant barrage of persuasive - yet unbiblical - worldviews. This makes it difficult to know where to stand on today's most talked-about issues. Also included is a topical reference guide of Bible verses that address key concerns - a guide that will arm you with right thinking and biblical answers to challenging questions. 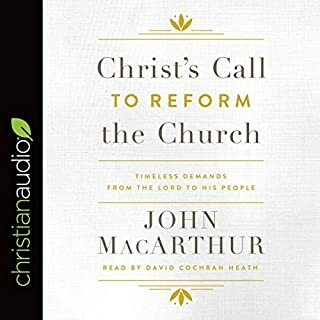 ©2009 John MacArthur (P)2017 Blackstone Audio, Inc. This is a great book that helps in a proper biblical perspective in a world of liberalism. 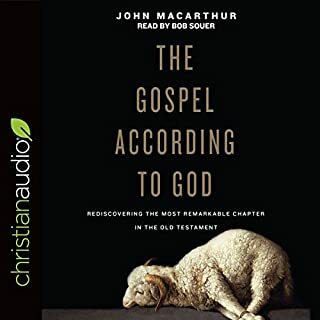 In saying that, I had to "power through" this book in its audio form. It is possible that this type of book would only be good for reading, not listening. The content of the book is great and detailed. I intend to purchase the book. The audible reading however was somewhat monotone and mechanical-like which can make it a chore at times to listen to. Genuinely appreciated for leading the charge. Genuinely appreciated for leading the charge in a world going array; thanks for the living word which is our only beacon of hope thru Christ Jesus our Lord and Savior. Everthing we are inundated with (from the world) is counter God and his Word. How powerful it is to have His Word to counter these ideas! 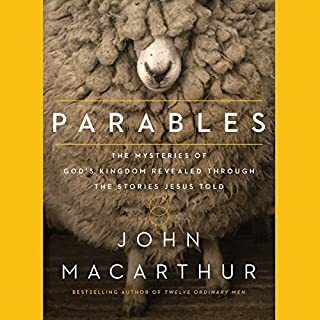 Cannot recommend this book enough as it is Biblical. Excellent presentation of the Biblical basis of contraversial grey issues that people ask "what about...". Now we have a solid foundation amd exposition of the Biblical principle underlying these issues. What an excellent book to reaffirm right thinking in a world full of pragmatic opinions. Current issues are faced head on with scripture references. 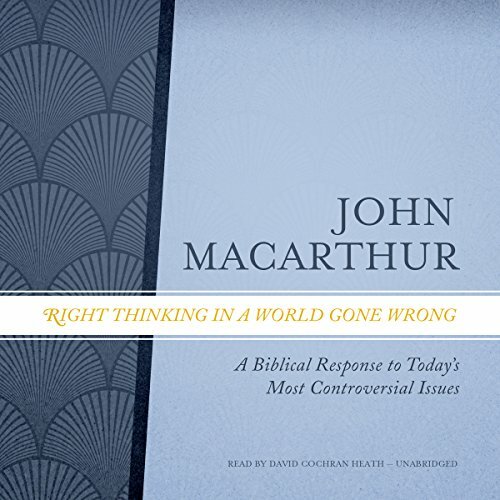 Would you listen to Right Thinking in a World Gone Wrong again? Why? Yes! This book is packed with so much wisdom that I will read it multiple times. In fact, I am on my 3rd reading of this great book at the time I submitted this review. I always read his books multiple times so I will not miss out on any of the blessed teachings that he provides through the guidance of the Holy Spirit. What other book might you compare Right Thinking in a World Gone Wrong to and why? If you could give Right Thinking in a World Gone Wrong a new subtitle, what would it be? 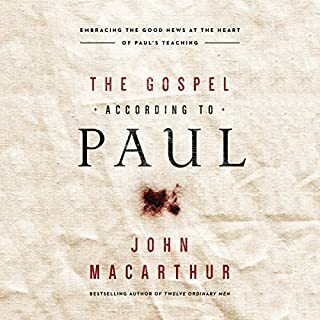 It is truly difficult to give any significant improvements to a book that is so packed with the wisdom of the Holy Spirit as conveyed through this great teacher. 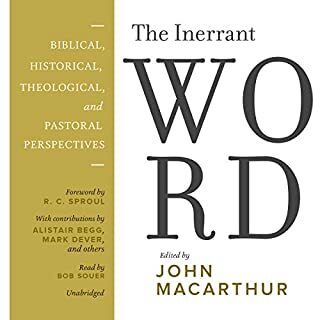 It is obvious that John MacArthur has submitted himself to the teachings of the Holy Spirit and in turn has developed into a Godly instrument of profound biblical insight. But, to make a vain attempt to improve this great read to any measure, I submit "standing, against the tide of religious lies," as a potential subtitle. 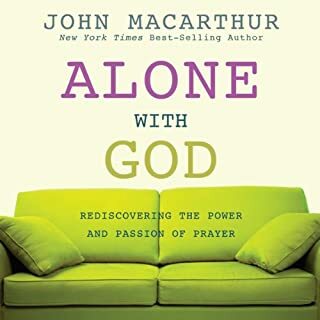 I have read many books by John MacArthur's and I find each one of them equally profound and insightful as the one before it or the one that follows. The reader can instantly conclude that each book is distinctly unique and independent. However, each book is a key piece in the larger completed puzzle. Meaning, each book is packed with it own wisdom and truth, and they are important keystones to the overall truth of the gospel. If you are into megachurches and "pastors" that make millions of dollars this book is for you. If you want to be told what to think this book is for you. John MacArthur will be happy to tell you what to think for the appropriate fee of course. So have fun.